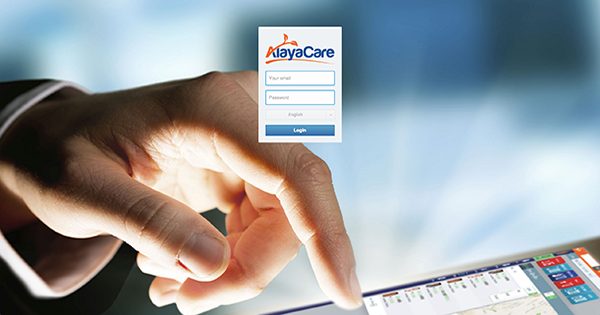 BAYADA Home Health Care is partnering with AlayaCare, a home healthcare technology company, to pilot a program that will bring on-demand health information, real-time task management, and clinical documentation to the fingertips of BAYADA clinicians and field employees. The partnership reinforces the commitment of both organizations to empower employees and improve health outcomes by employing innovative technology solutions. This partnership aligns with BAYADA’s people-first strategy to leverage state-of-the-art technology in care delivery and training so its caregivers can focus on what’s most important to them: their clients. Although there are many things in our lives we say are important, our health tends to top that list by a long shot. Despite its status as one of the most crucial services everyone uses at some point in their lives, health care’s ever-changing landscape has made it difficult for innovation to push through. Home health care providers, in particular, have not been traditionally seen as leaders in using advanced technology to deliver better care and service. However, there’s one company in the home health care field that has embraced cutting-edge communication technology to do just that.